About 60% of CO2 emissions come from energy supply and consumption. Transportation accounts for 21% of the total. 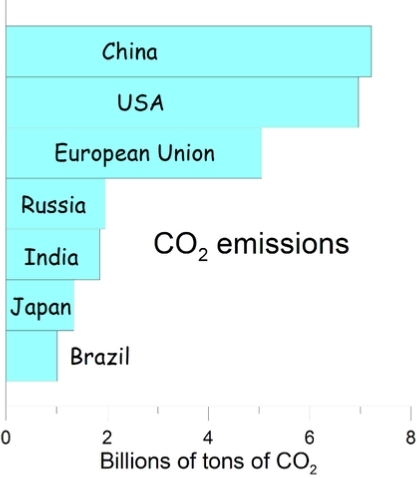 Figure 1 shows the total CO2 emission of some countries. China has now overtaken the USA. 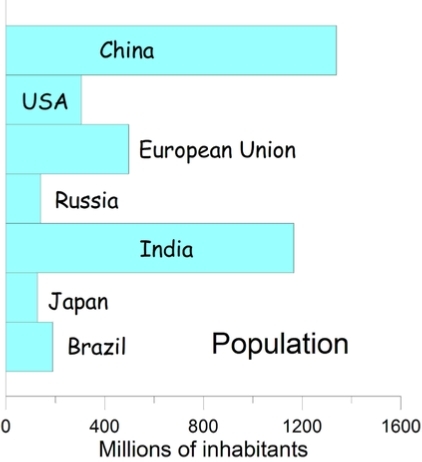 However the population of these countries is very different as it is shown in figure 2. Figure 3 shows the amount of CO2 emitted per capita. 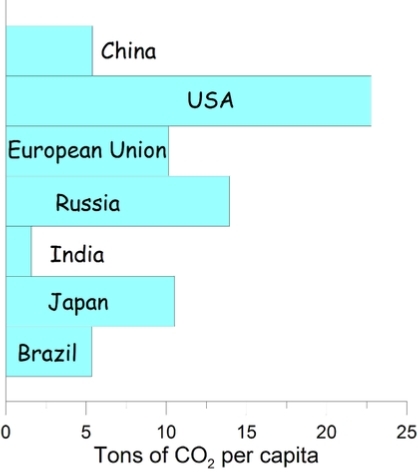 Developed countries are those which are emtting the largest quantites per capita.